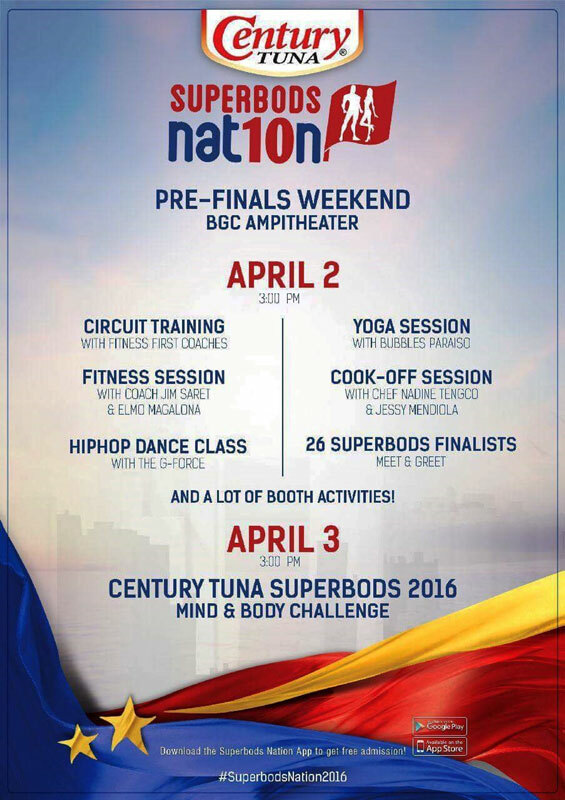 We still have one week before we find out who will be this year’s Century Tuna Superbods! In the meantime, let’s have some fun with Century Tuna as we meet and greet the finalists. Here’s a quick look of our finalists once again. Do you have a favorite? Among the men? How about among the women? Today is your last day to vote so hurry! Grab a can of Century Tuna Flakes in Oil today! Order now and get your copy of this amazing jazz CD called Breach by the Simon Tan Trio! Click HERE and get discounts on many products found at Lazada Philippines.